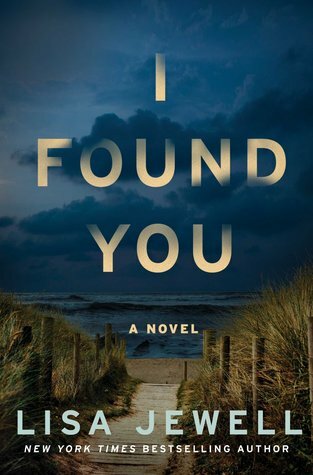 I Found You is the latest book by Lisa Jewell. I read The Girls in the Garden last year and I truly enjoyed it. 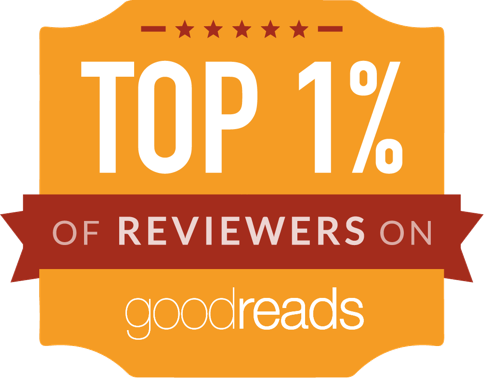 I Found You tells the story of three main characters. The first one is Alice Lake. She is a single mom who has had bad luck in relationships. She has three children from three different relationships as well as three dogs. She has her own business and this is the way she supports her family. She's also watching over her parents who both have succumbed to Alzheimer's. One day, while it's raining, she glances outside and notices a man, sitting at the beach. She can't leave without offering a raincoat. When she gets back home, the man is still there and she can't help herself and offers a place in her home. The second main character is Lily Monrose. She's a newlywed who recently arrived with her husband to London. She is deeply in love with him without knowing him for too long. When her husband doesn't show up for dinner, she just knows he's in trouble and immediately contacts the police. The third one is the man on the beach. He can't remember his name or much of anything. He is thankful for Alice's offer of a warm place to stay and he takes it. I Found You had an intricate set of characters who were all immersed into weird situations. We get glimpses of the past when one of the characters is younger and how the events of the past influenced the changes in the future. 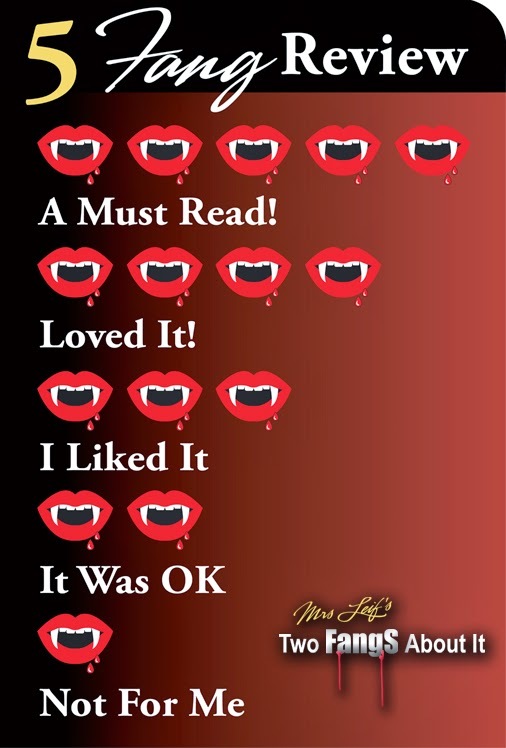 Overall, I thought the pace of the book was too slow for me. I wanted more action. I also had issues with Alice taking in a complete stranger into her home where her kids were vulnerable. She already knew that she was not the best judge of character in regards to men. Worse, when some of his memories started coming back and there was a question of violence, she should have called the police and kicked him out. Actually, I found myself thinking when were they going to call the cops? What was it going to take for one of them to place the phone call?